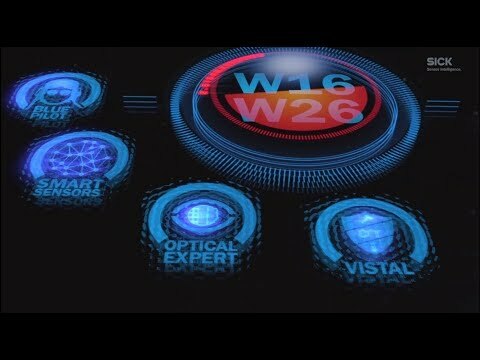 The W16 is equipped with new technologies such as TwinEye, LineSpot, ClearSens and OptoFilter for reliable object detection. 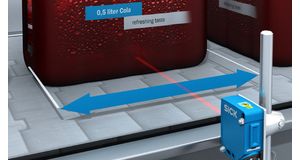 It can be quickly and conveniently adjusted via the BluePilot operating and display concept. 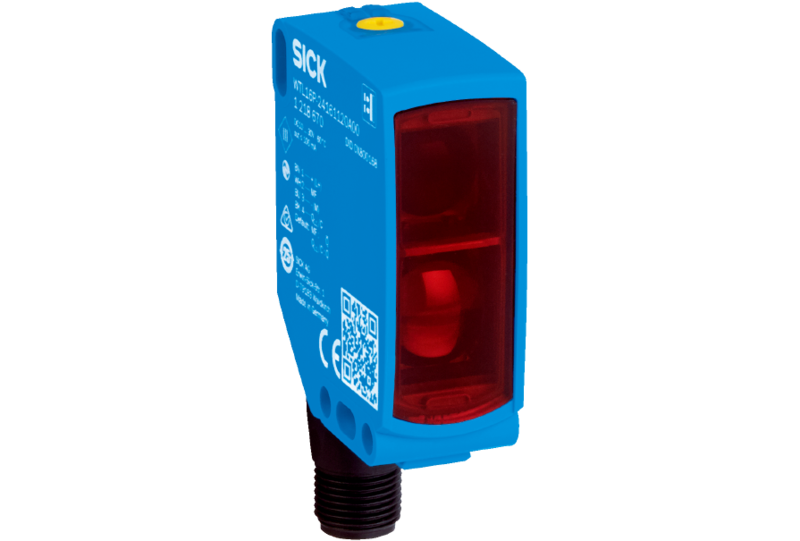 Since every W16 is designed as a Smart Sensor, it can be configured to fit the application via IO-Link and offers additional diagnostic functions and Smart Tasks. It is therefore a trailblazer on the path to Industry 4.0. 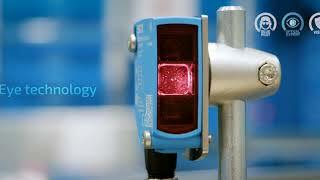 The highly-visible PinPoint LED and the infrared LED are available as the light source. The durable laser inscription ensures device identification in the long run. 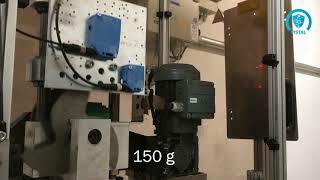 Thanks to the very rugged VISTAL® housing and the predictive maintenance, the W16 offers very high reliability and prevents unplanned machine downtimes. 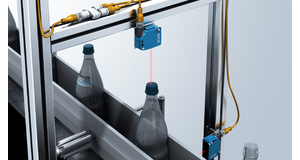 Using the innovative BluePilot alignment aid, the sensors in the W16 product family can be commissioned in seconds. The blue LED display provides direct feedback to assist you with optimally aligning the sensors and reflectors as well as senders and receivers. 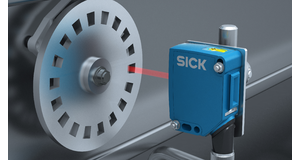 In the case of the photoelectric proximity sensors, a push-and-turn mechanism enables the sensor to be adjusted quickly and precisely, thereby eliminating the customary time-consuming fine adjustment using rotary controls. BluePilot also reports any change in detection quality, e.g., due to contamination or vibrations, which ensures faults are detected in a timely manner, long before a production downtime occurs. 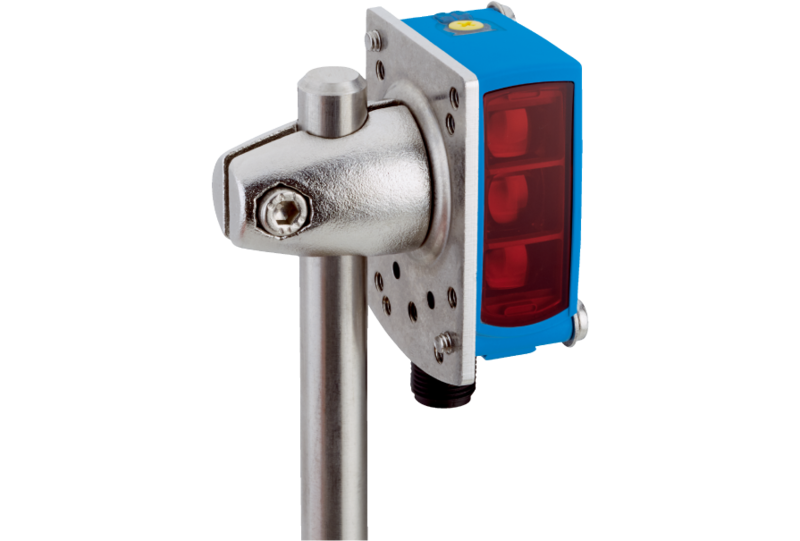 The blue LED alignment aid speeds up the process of optimally aligning the sensors and reflectors as well as senders and receivers. 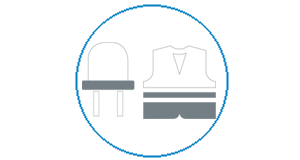 Any changes in the operational safety due to contamination or vibrations can be recognized at a glance. 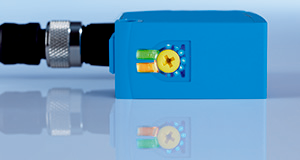 The appropriate detection mode for the object characteristics can be set by means of a rotary control. The LED display of the W16 and W26 indicates immediately what mode the sensor is in. With the new BluePilot operating concept, you will save valuable time commissioning the sensor, and avoid production downtimes thanks to the timely reporting of faults. 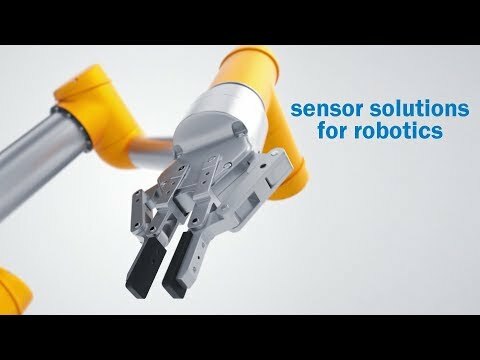 The sensors from the W16 product family are particularly rugged and reliable. 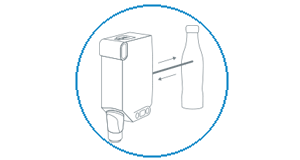 If optical contamination exists on the sensor or reflector and after cleaning, the sensors automatically adjust their switching thresholds thanks to AutoAdapt, meaning they always keep a clear view. 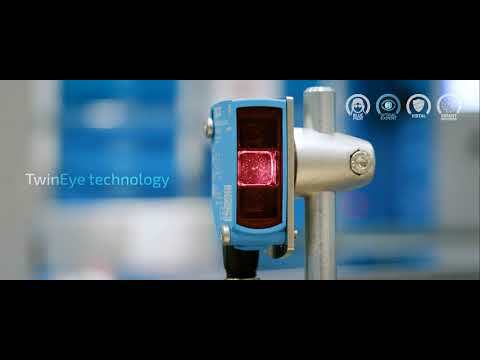 With the OptoFilter, the sensors see what they have to see: they are immune to LED lights, reflections from safety vests and the influence of depolarizing objects. The sensors can also withstand many chemical, thermal and mechanical environmental influences thanks to the ultra-rugged VISTAL housing. 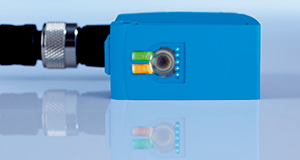 Thanks to the OptoFilter, the sensors feature high ambient light immunity. 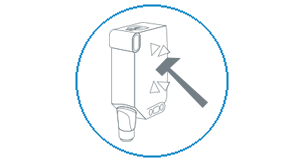 If there is contamination, the W16 sensors automatically adjust their switching thresholds. 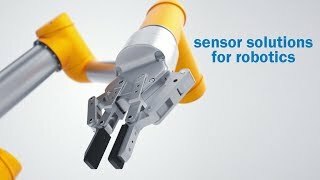 Thanks to the VISTAL housing, the sensors can also withstand extreme loads. The rugged design ensures high system availability and reduces downtimes. 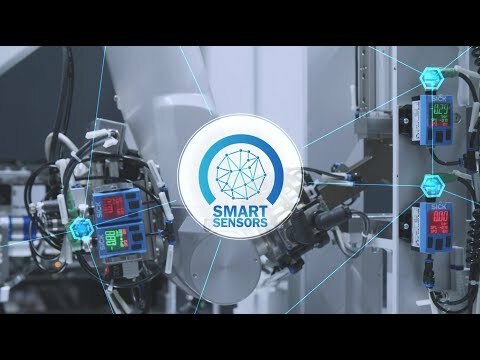 Smart Sensors provide essential input for every process chain. They support dynamic, real-time-optimized, and self-organized industry processes. 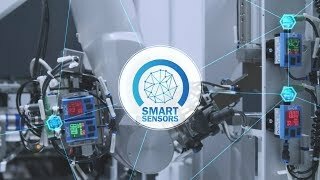 The W16 range of smart sensors capture real-life situations, and generate and receive data and information beyond traditional switching signals or measured process parameters. 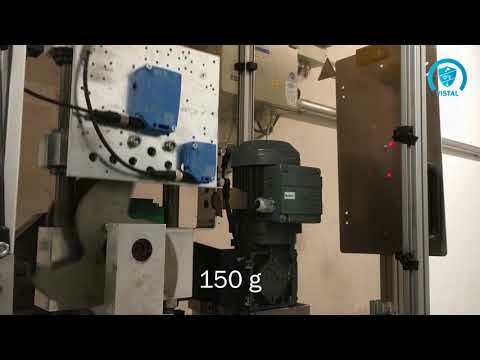 Interconnectivity and efficient processing of data ensure leaner structures and cost benefits for your process.